I talk to young moms a lot. We are all a very worried, guilty and overwhelmed bunch of people, right? There’s a lot we can talk about in our crazy busy lives regarding our kids, our parenting, our faith and our marriage. But a surprising need that I hear again and again? Time management tips. 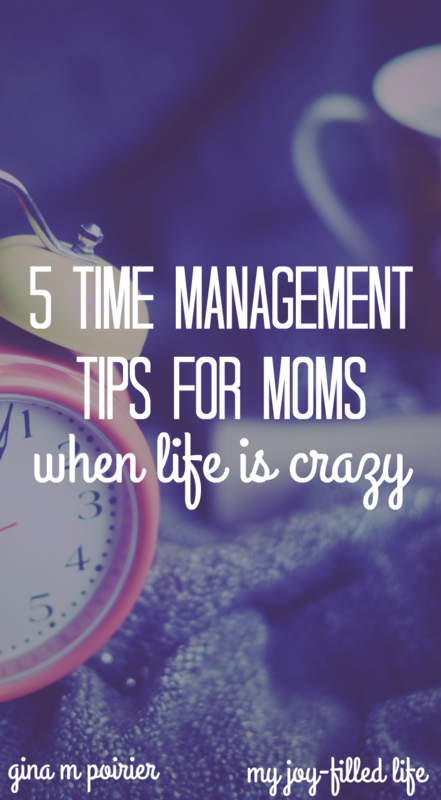 We sometimes feel guilty worrying about managing our time because it seems…lame. Like, there are people starving and we’re all concerned about whether we got our to-do lists accomplished? But when it comes down do it—and I know I’m not just speaking for myself here—feeling like our lives are out of control is a huge stressor for a lot of moms. Teach and train your kids and help them with their schoolwork. Take kids to all the appointments/practices/etc. Run 87 errands that you’ve been putting off for months. Keep your house clean after your kids messed it up again. Be a good friend/daughter/sister etc. Oh yeah, perhaps work or run a side business like many of us do. Shouldn’t exercise have been in there somewhere? There are only so many minutes in a day. As much as I’d like the sun to stand still sometimes, I’m thinking it’s not gonna happen. Maybe I can’t control the cosmos, but I can choose how I allot my time and energy. The prioritization process can be involved or it can be as simple as this: take a few minutes and prayerfully consider the different areas in your life that you want to pursue. Personal growth, marriage, raising your kids, homeschooling, growing a business, ministry, community, homemaking and self-care are a few examples. Then…narrow these down to no more than five key areas (you can combine areas if needed). Now think about where you want to be in each of these areas a month, three months, six months and a year from now (or even five years if you want to think way ahead). Write down a statement or phrase that helps you keep focused when you’re making plans. Every mom has a different style and personality when it comes to running her home. Whether you love structure or it makes you want to revolt, you can still benefit greatly from planning. For a homeschool mom like me who also runs a business, a weekly time block schedule is very helpful. It helps me see where my priorities are fitting into my life. What’s great about this method is that you can be as detailed or as loose as you like. Here’s how I outlined my schedule at the beginning of this week. As any given week goes on, I add in items from my to-do list. I color code the blocks so that I know that time is set aside. For example, black is time that I can work on my business. Green is time devoted to the kids, including school. Blue is personal time. As you can see, I use a very simple, flexible system, but it really helps me stay on task based on my priorities. I don’t plan out every single hour of every day at the beginning of the week; instead I put the highest priorities in first and then fill in later as I go. Homeschool assignments are on a separate checklist. I also loosely plan our meals and schedule in time to grocery shop on the weekends. 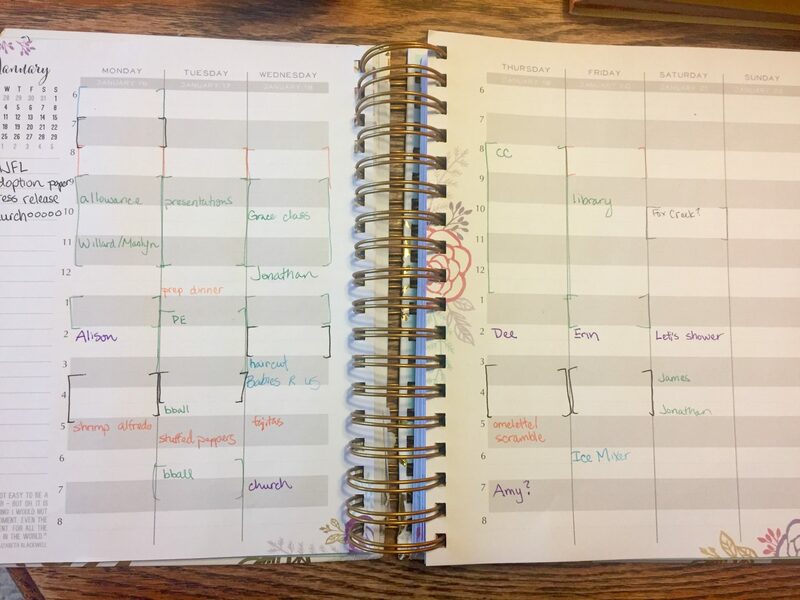 My planning system of choice is the Brilliant Life Planner, which I highly recommend for moms who are running businesses on the side—it includes pages for goal setting, project planning and tracking habits. 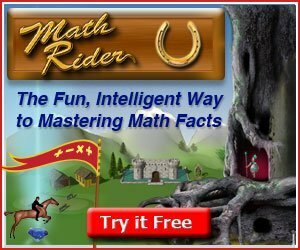 For homeschooling there are a lot of great resources out there too. I personally have used and recommend the Relaxed Mom Homeschool Planner. Also be sure to check out this helpful post from Rachel here on My Joy-Filled Life: 50 Fantastic Resources for a Successful New Year. I know how it goes…all these planning resources and time management tips sound like great ideas but after a while we start losing our momentum and motivation. Our planners sit unused, our days get more chaotic, and life starts to swallow us up. That’s why this step is so vital to finding a system that works for you. Give yourself adequate time to assess and continue planning week after week after week. In other words, plan your planning. Otherwise I guarantee you will burn out, get lazy and end right back where you started. Trust me. I’ve been there. A lot. First, I make sure I take up to about fifteen minutes a day to go through my schedule and to-do lists and make sure I’m ready for the next day. This includes lesson plans, meal prep and any other prep work that needs to be done in advance. Second, I take about a half hour every weekend to sit down and plan out my week. That includes first thinking about the previous week and assessing what worked and what didn’t so I can adjust as needed. Then I prioritize my new to-do list and write out the next week’s schedule. Also—VERY IMPORTANT—I communicate with my husband to make sure we’re clear about what’s going on. Third, roughly at the end of each month I try to take some extra time during one of those weekend planning sessions to assess the big picture: how is my progress towards my larger goals? What do I need to adjust and what do I want to accomplish in the next month? This year I am going to try and do another sweeping assessment around every three months, which is a natural thing to do around the change of seasons. That’s also a good time to sit down and talk about big picture issues about our family with my husband. It takes discipline, friends, but it is so worth it. Even if you prefer a more flexible schedule, setting aside some personal time to reflect will help lift burdens off your shoulders. Just try it. I admit, this is very difficult for me. That’s why I have to be very intentional about carving out rest time for myself and my family and actually writing it into my schedule. I hear a lot of women talking about how exhausted they are and their desire for rest and self care…but when it comes to implementing that need, we fall short. Sometimes the more disciplined and responsible choice is to put away the to-do list, turn off the laptop and just rest, faithfully. Not only does that help me feel reenergized, but it gives me opportunity to trust in God and watch him work in my life in ways I might not have seen otherwise. Wherever you are in your personal journey, I hope you’ve found this time management tips helpful in developing a personal system. It’s a topic I’m passionate about, so be sure to check out some more free resources if you’d like to learn more..
Now it’s your turn: what’s your biggest obstacle when it comes to time management, and what tips could you implement that might be helpful? Happily married, mom of three (plus one in the adoption process), writer/editor, disciple of Jesus, homeschooler, messy non-gourmet chef, recovering perfectionist, coffee connoisseur, lazy fitness enthusiast, arts and crafts impaired. Join me at on my journey of finding inspiration in the messy life we all encounter every day...because wiping noses for Jesus is legit! I have had to learn a lot more about rest and self care in the last three months. I have spent so much time not taking care of myself and it has really caught up to me.